Driving is more than just knowing the street signs. To be a good driver, you must know how to remain as safe as possible. At Varsity Driving Academy, we teach students from Valley High School not only the basics but defensive driving as well. Driving defensively is the best way to ensure you’re as safe as possible. Learn more about how Varsity Driving Academy is working to fill the roads with safe and smart drivers. 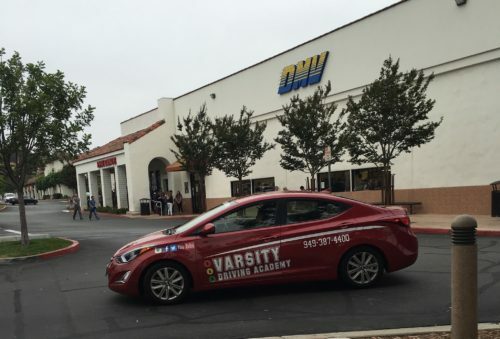 Welcome to Varsity Driving Academy Valley High School! 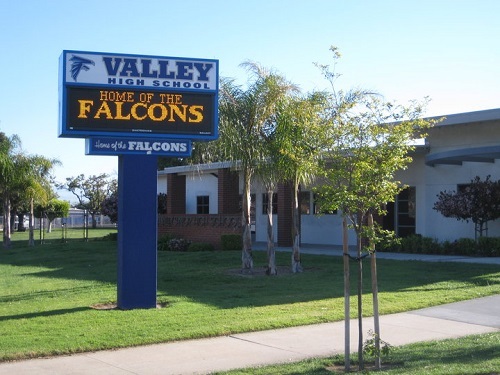 Our free pick up and drop off service is designed to help relieve some stress from Valley High School students. A busy schedule is just a way of life for students now and finding the time to add an extra class can be difficult. Varsity Driving Academy offers online learning to help solve scheduling issues. By providing online classes, students can sign up, create a username and password and start learning. If other responsibilities come calling, students can log out and come back when they have the time. The best part is, students will never lose their place and always be able to start from where they left off. Defensive driving can only be learned behind the wheel, so we take this portion of the process very seriously. All students are given the mandatory three sessions as set by the DMV. However, students can sign up for more sessions if needed. Each session is a one on one with a professional trainer. Having no other students in the vehicle helps students to focus and never shy away from asking a question. Our trainers will be on paying close attention to habits forming both good and bad. Good habits will be strengthened and bad habits will end. After training sessions, students will be ready to take and pass the final test at the DMV. At Varsity Driving Academy we like to focus on making things as stress-free as possible. One way we take some stress out of the equation is with our DMV Package. Students who opt into our DMV Package will have an extra level of service. All the basics are included in the DMV Package, but we also add a concierge-like experience to the process. We will call the DMV and make appointments for the student, and we will even pick you up and take you to your final test. Since we drove you to the test, we will hand over the keys to our vehicle, the same one you’ve been practicing in, and let you use it for the test. Check out our contact us page to get the answers to the questions you may have at (949)-387-4400. We make sure our cars are as safe as possible through inspections and regular maintenance.